This kit offers a fun new way to hang lightweight decor without the need to conceal the hanger. Colorful plastic hangers come in an assortment of sizes and colors. Ideal for use in drywall, wood, and plaster walls. 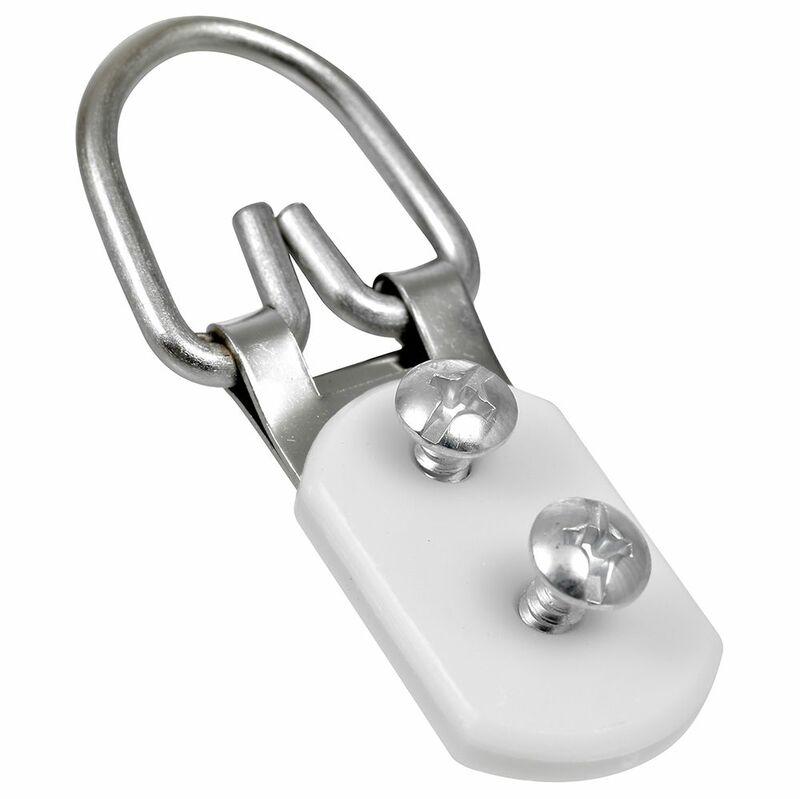 Ook ReadyScrew2 Hole D-Ring Hanger ReadyScrew ring hangers are the latest in the hands free screwing. Ook ReadyScrew2 Hole D-Ring Hanger is rated 5.0 out of 5 by 3. Rated 5 out of 5 by Soltari from Great for Hanging Heavy Pictures My kids had ~24x30 pictures in cardboard frames. I got Plexiglas frames to put around them from Amazon, but it was hard to support them without breaking out of the cardboard. These did the job amazingly well. Rated 5 out of 5 by Debi from Just what I was looking for! I needed a hanger that was designed like what galleries use and not what comes in a little "kit". These hangers are flat and worked perfectly for hanging a couple of heavy mirrors.